Recent terror attacks across Europe have raised concerns about the issue of “radicalisation” amongst sections of the Islamic populations and how it might be successfully prevented. 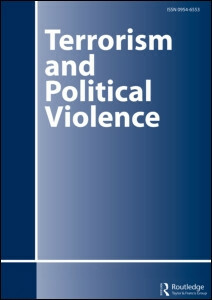 Drawing on the growing literature analysing “radicalisation” and applying the experiences of Northern Ireland over the past half-century, this paper argues that there is a need to move away from current discourses around radicalism and to explain the extremism that manifests itself in violent actions within the parameters of sectarianism. Arguing that this sectarianism is grounded in long-term processes of “Othering,” the paper will contend that there is a need for Western governments to recognise and address long-held grievances and fears within the Islamic community in order to reduce the threat of violence.